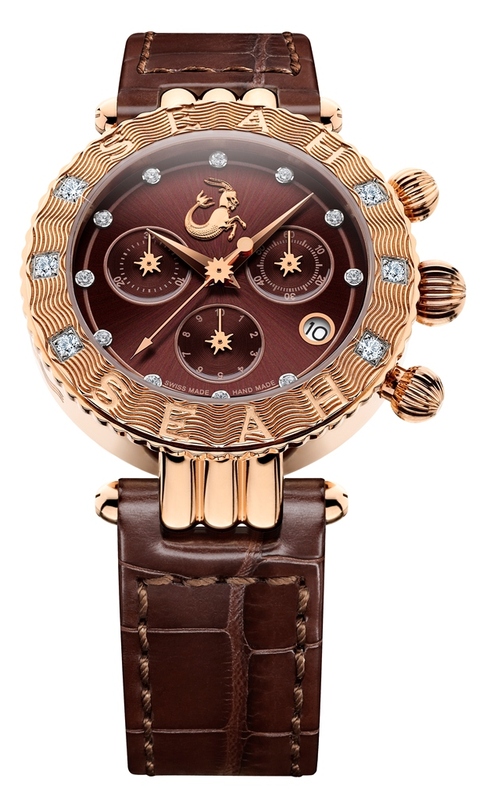 As you guys know I think Seah is the coolest – luxury timepieces and jewelry with astrological symbols! 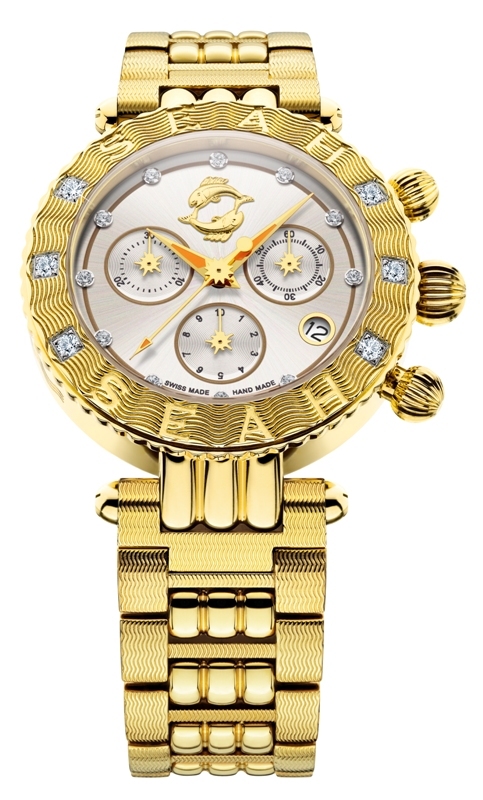 Seah just informed me of it’s pre-Labor Day (end of summer) sale where all of the watches are 30% off and jewelry is 20% off! You must check em’ out – beyond nice. 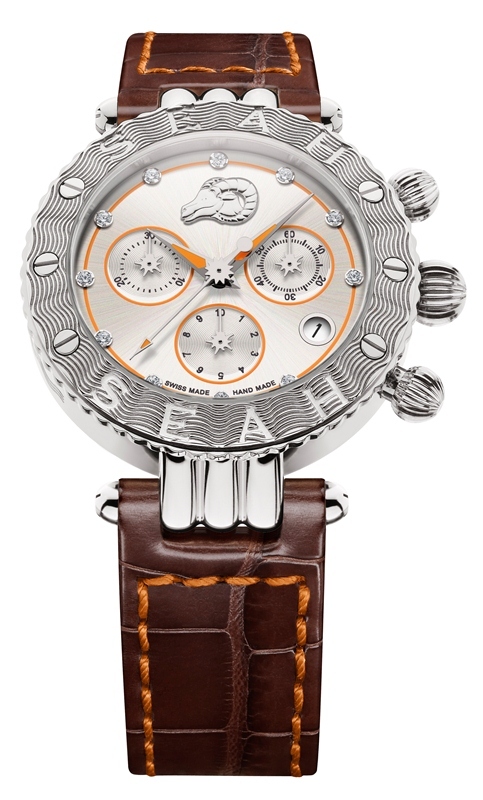 http://www.seahwatches.com/.